It can be intimidating to try to make a well-balanced meal that tastes great but doesn’t require a lot of work. He was thrilled to share the three meals every nutritionist wants you to know about. To help reveal them, he welcomed author and registered dietitian Ellie Krieger. According to Ellie, the perfect meal is all about the base. She explained that so many people get bored by eating the same healthy foods over and over again. She explained that each of the recipes she was going to share have a base that can easily modify according to your taste with different add-ins and mix-ins. The first base is black rice, which is even healthier than brown rice! 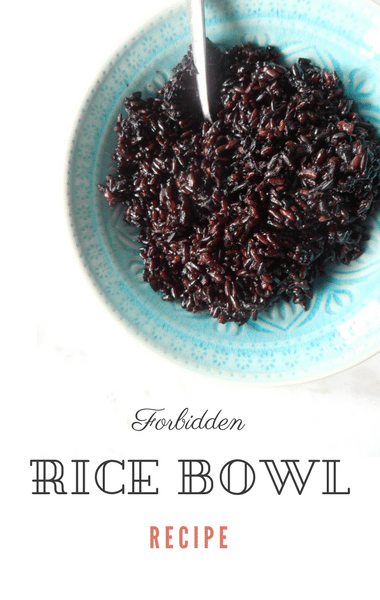 Ellie likes to use black rice to her Forbidden Rice Bowl, which you can easily adapt according to what you like.